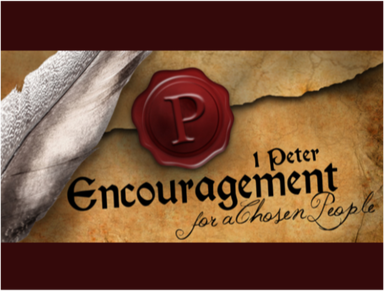 Peter’s letter, written to persecuted Christians is a letter of hope. We are all refugees and even though we may experience pain and face trials in this life, our inheritance is “kept in heaven.” Just like the people of Peter’s day, we are passing though this world to a far greater kingdom and we are not alone on this journey. Jesus shows us the way!